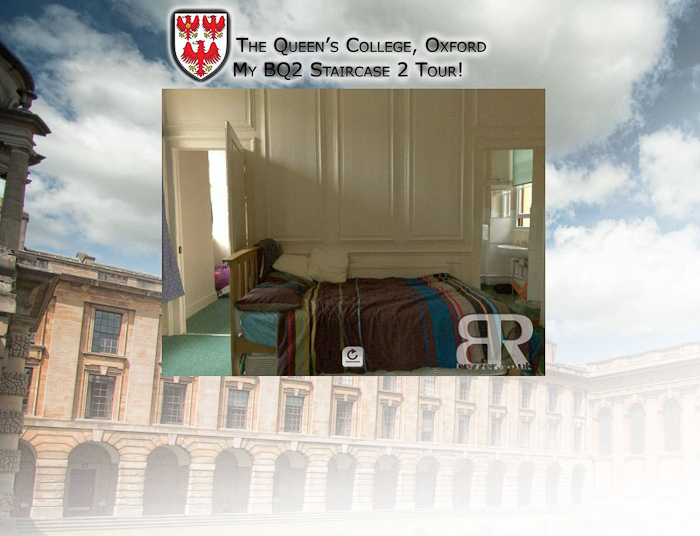 This is a small tour of the Back Quad staircase 2 (rooms 2 and 4). These rooms were a friend of mine's and my own room in 2008/2009 academic year (my 3rd year). Tour of a flat in French town of Juan Les Pins. 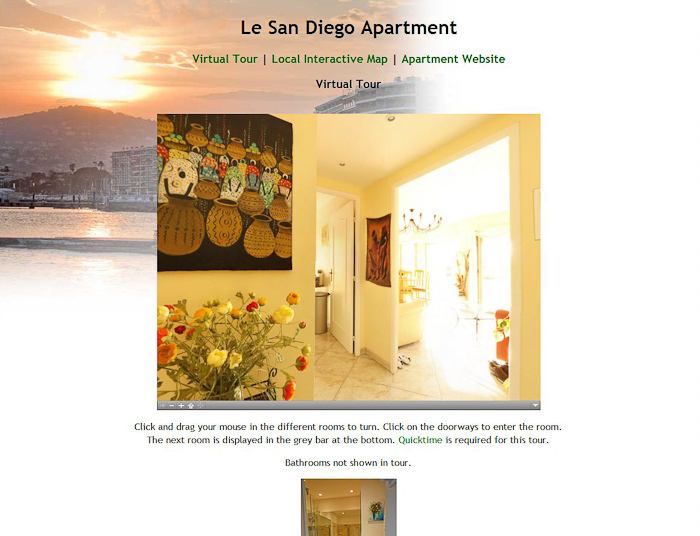 For more information and booking details visit holiday-rentals.co.uk.